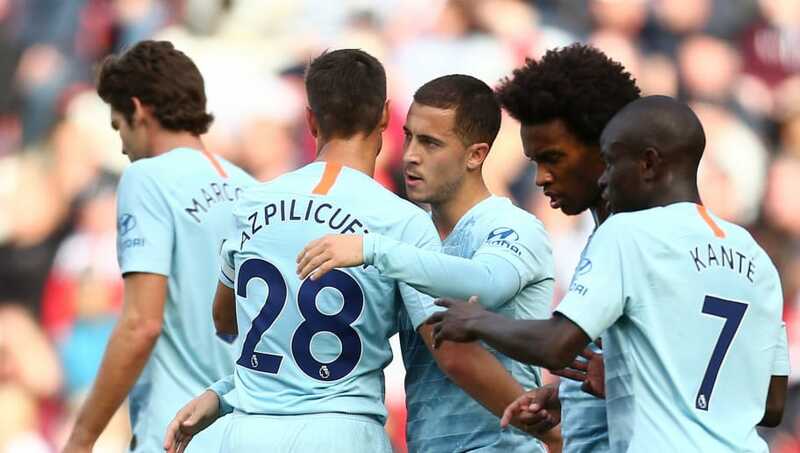 Chelsea are sitting pretty at the summit (alongside Man City and Liverpool) of the Premier League going in to this weekend's clash with Manchester United. It's easy to forget now that they're joint top alongside the "challengers" and "champions" (has there even been anything more naff than that scoreline graphic? ), but Chelsea were in a relative crisis before the 14th of July. Antonio Conte had been inexplicably consigned to commencing the club's pre-season campaign while the club continued to search for a successor. And Laurent Blanc was being touted as his replacement. Even once Sarri was appointed, and the collective sigh of relief at the Blanc bullet dodge had died down, it was merely replaced by louder rumblings of Roman Abramovich's possible plug pull and the exit of three of the club's best players. And yet in just three months the Italian has brought a disgruntled squad together, re-invigorated a distracted Eden Hazard, and implemented his style with unexpected speed. 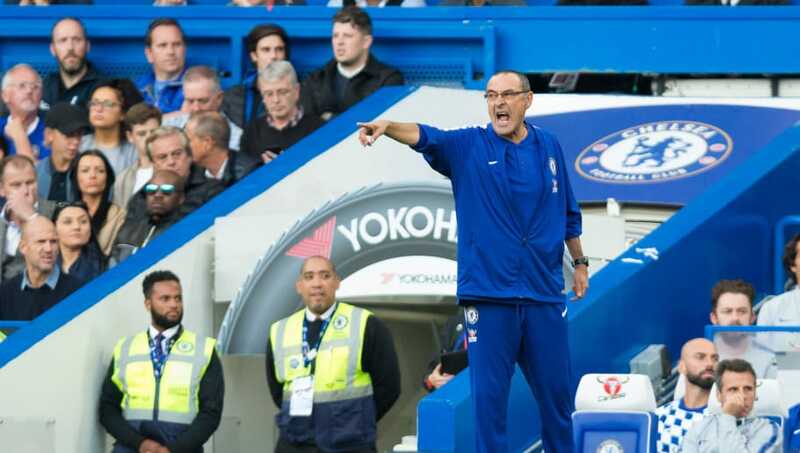 With chants of "Maurizio, Maurizio, Maurizio" resounding around St Mary's last weekend to the tune of Antonio Conte's previously prevailing serenade, the Chelsea fans have spoken. The jury is in - Maurizio Sarri is the real deal. Naturally, this point goes hand in hand with the first. Because there is no Jorginho without Maurizio Sarri, and there is no unbeaten start and accelerated Sarri-ball without the Italian midfielder. Perhaps the greatest decision of the Italian's short tenure so far was agreeing a deal for his midfield metronome to join him at Stamford Bridge, clawing him away from the clutches of Pep Guardiola in the process. The 26-year-old has been his manager's embodiment on the pitch, leading the way in Sarri's eclectic vertical passing scheme whilst also organising the off-ball press. If you think his impact has been in anyway glorified, parallel his start with that of Fred's in Manchester, who was brought in with similar capital and expectations. The Brazilian has been a peripheral figure thus far at Old Trafford. 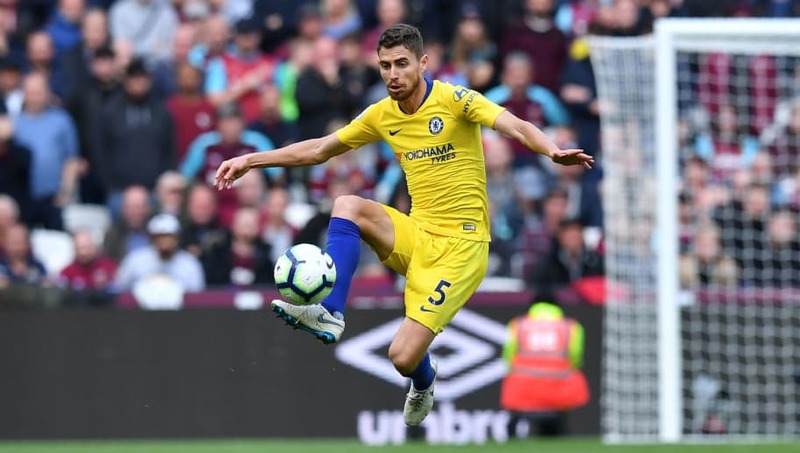 Jorginho has been the tone-setter at the Bridge. Do the maths. As good as the Italian midfielder has been, and as impressively the manager has transferred his system to England, both would be near-obsolete without the presence of the Premier League's best player. Eden Hazard has been otherworldly thus far, finally adding the goals to his game that everyone has been clamouring for since his arrival on our shores. Of course Sarri's accommodating system and astute resting schedule have helped, but you get the feeling he would flourish under Alan Pardew right now. There's little escaping the fact that the Belgian is, after an exceptional World Cup, in the form of his life right now. Of course this could be a double-edged sword for the Blues. Though the 27-year-old has ruled out a move in January, the love letters to Real Madrid are still being sent. As probably the most desirable (and realistic) potential signing around right now, the club will have their hands full in attempting to keep him - but the stylistic joys in west London are as good a selling point as any. And yet, as good as they've been, they still seem a number nine short of a title winning side. Only two teams have won the league in the last 10 years with a striker who failed to score 20 goals or more - Manchester United in 08/09 and Manchester City in 2013/14 - and each of those had a generational winger/midfielder to carry the load, in Cristiano Ronaldo and Yaya Toure. 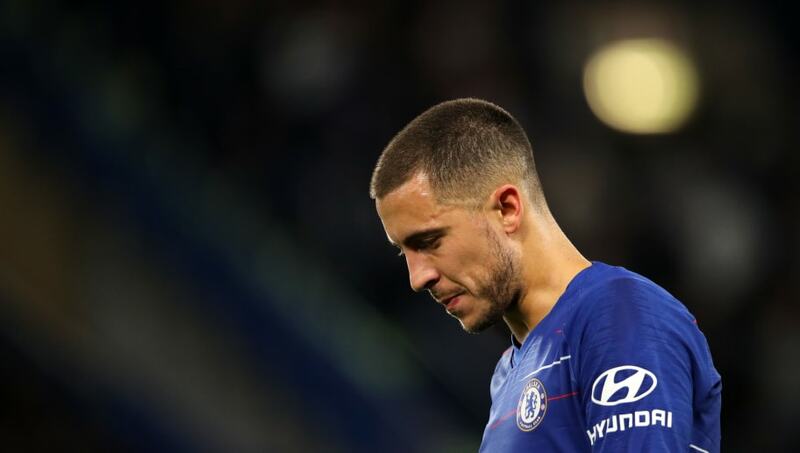 Of course, there's no reason Eden Hazard couldn't provide such a thrust, but with the strength of the teams around them nowadays, this seems unlikely. 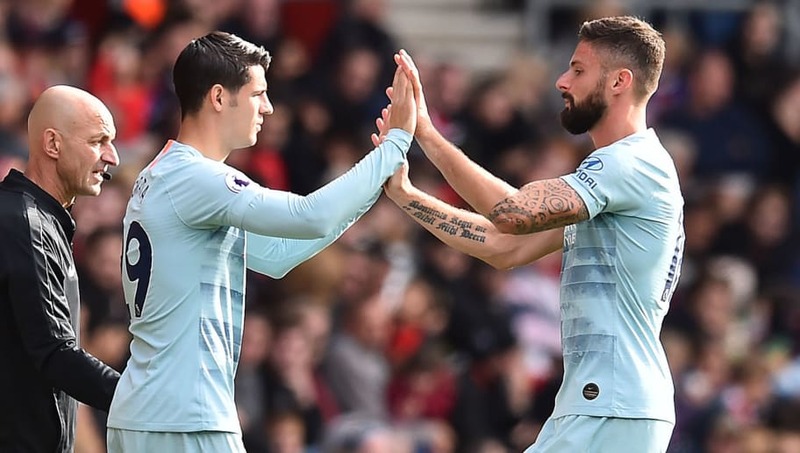 As much as I'd love Alvaro Morata to succeed, his confidence seems incapable of resurrection, let alone sustaining, and Olivier Giroud is an excellent facilitator, but he isn't a leading man. Perhaps the promise of youth over the summer was a symptom of the general anxiety surrounding the club at the time, and therefore the current contrast is a result of success, but it's still disheartening. 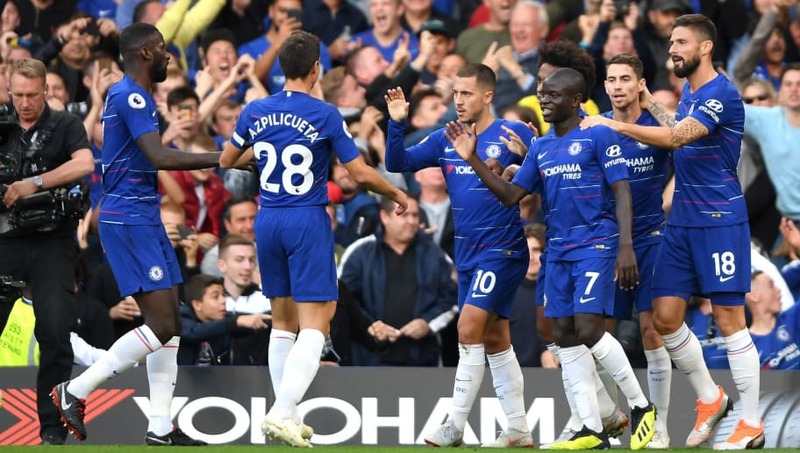 The consistent exclusion of Ruben Loftus-Cheek, Callum Hudson-Odoi and Ethan Ampadu, despite high-profile media narrative pushes, is a blot on an otherwise exemplary season. 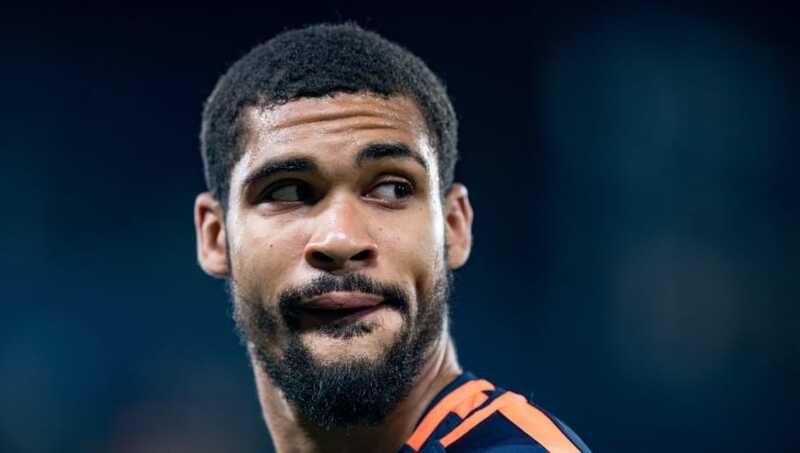 The treatment of Loftus-Cheek is a particular personal sore spot. As impressive as Ross Barkley's "rejuvenation" has been, how he was given first crack over the fledgling World Cup starlet - who came back a week early from his holidays FFS - I'll never know. God I'm close to going full Didier vs Barcelona. Really close. 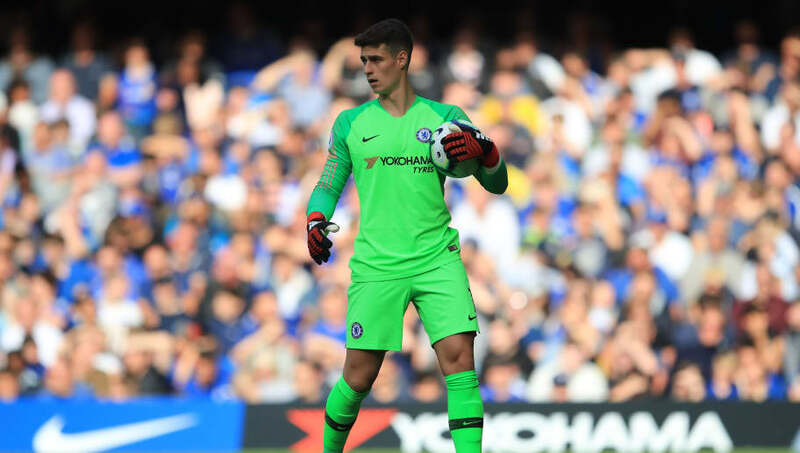 Obviously, a chant isn't necessarily the best barometer for player quality, but the Chelsea fans' cries of 'Oh, oh, oh it's Kepa, you know, he's better than f***ing Thibaut' do at least speak to the Spaniard's standing already at Stamford Bridge. Of course, it's in a fan's interest to promote such an opinion, especially with how Thibaut Courtois left the club. But the fact remains that Arrizabalaga has been extremely solid so far, and has showed a propensity for ball-playing at the back that it's hard to imagine Courtois matching. This will please Maurizio Sarri more than anything, and though there will undoubtedly be ups and downs, the 24-year-old has already shown why the club forked out a world record fee to get him. Although the retrospective snobbishness toward the styles of Jose Mourinho and Antonio Conte is somewhat unfair, there's no doubt Chelsea fans are privy to a different level of entertainment right now. In a phenomenon unseen since the Gianfranco Zola days (and even then it's a push), Stamford Bridge is currently home to the most aesthetically pleasing football in England. No other team in the land has crafted their play with such consistency.